This is a self paced online digital media pathway for youth ages 10+ with lots of great material for teenagers! No teacher or parent help is needed! This pathway gives our youth a real experience with lots of the most popular digital media tools! The goal of each course is to teach real world software programs through video lessons and allow the students to complete fun projects. Each course has at least six modules that include video lessons, projects and quizzes. Adobe’s most well known software is used all over the world. This course goes through all the everyday tools needed to create and edit digital media. This course consists of video lessons, project uploads and quizzes. Learn all about vector art and what makes illustrator so unique. 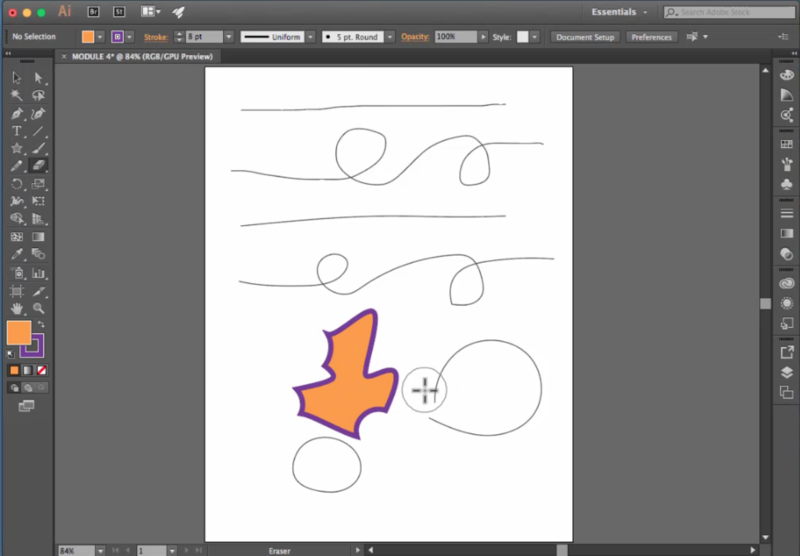 This course goes over all the major tools and functionality you can do using adobe illustrator. This course consists of video lessons, projects and quizzes. Learn all about frames and what makes illustrator so unique. 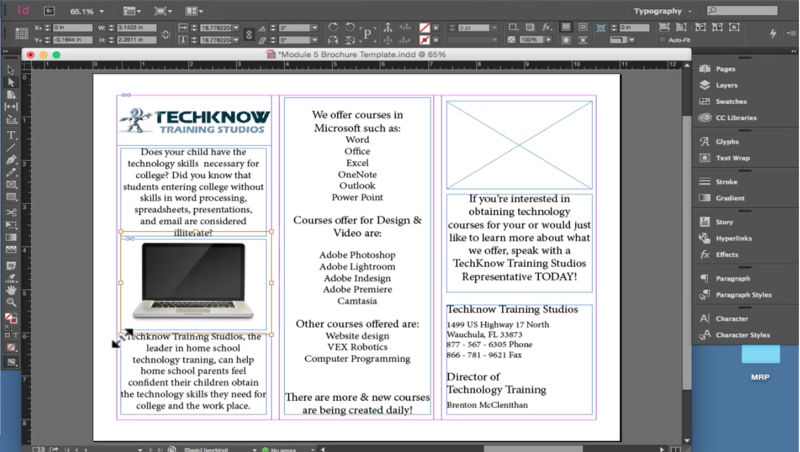 This course goes over all the major tools and functionality you can do using adobe indesign. Learn all about making and editing real videos and what makes premiere so unique. This course goes over all the major tools and functionality you can do using adobe premiere. Learn all about panels and what makes lightroom so unique. 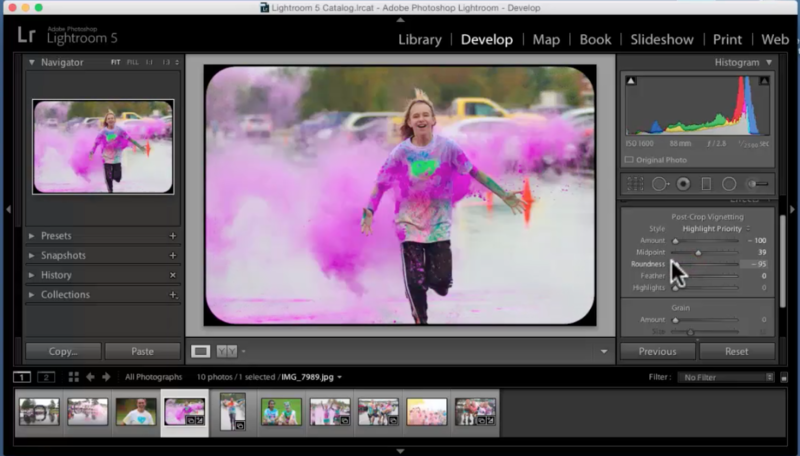 This course goes over all the major tools and functionality you can do using adobe lightroom. 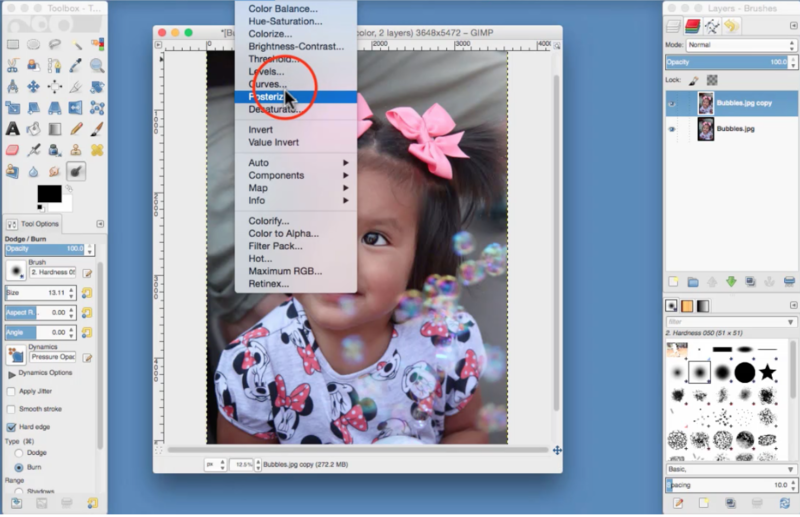 This course teaches how to use the free open-source image editor gimp. 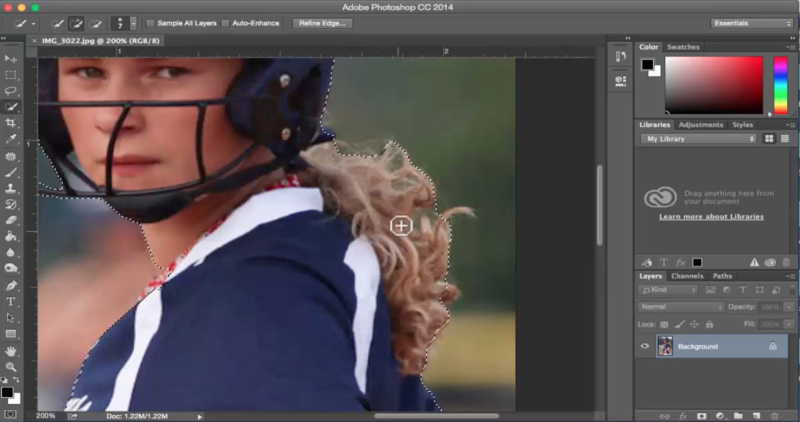 Gimp is one of the major players in the photo editing and creating world. 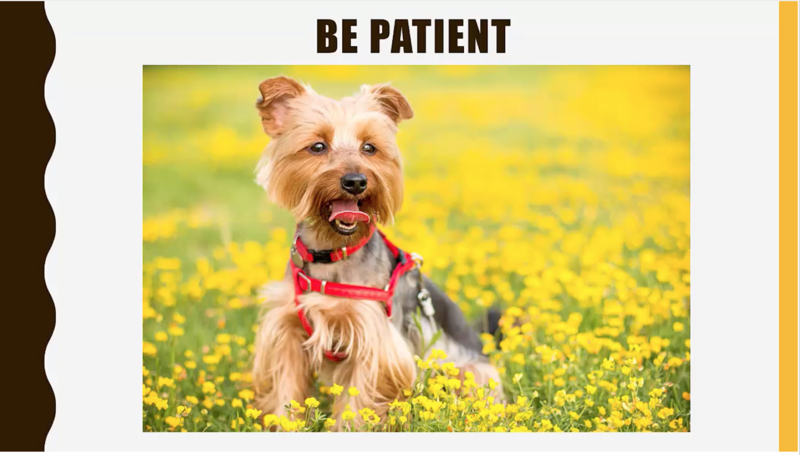 This course goes over all the major tools and functionality for creating and editing images with gimp. 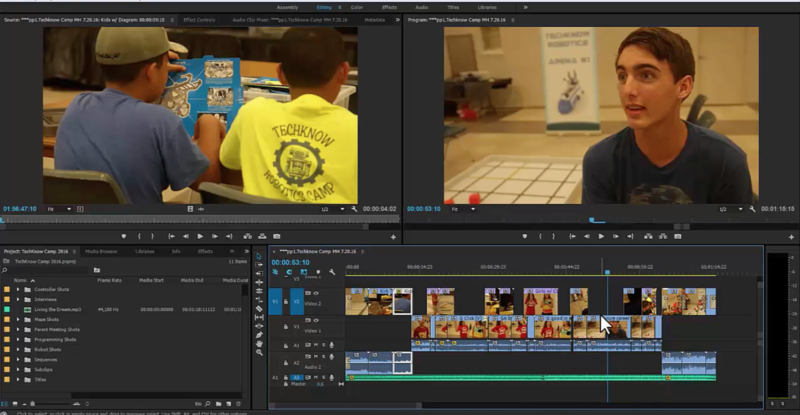 This great course teaches student how to edit and create videos using Camtasia by Tech Smith. 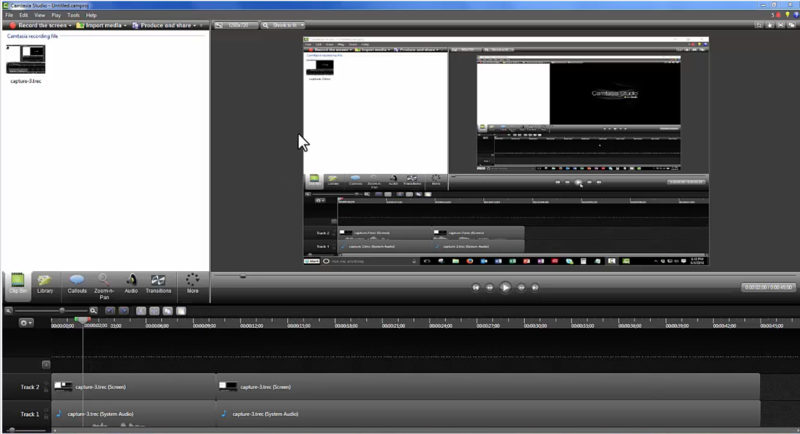 Camtasia is the major competitor to adobe premiere. Camtasia is a one time purchase that can do everything you need to create or edit awesome videos. This courses consists of video lessons, projects and quizzes. This great course covers creating videos using your own camera. Learn about the techniques and skills to making masterful videos. 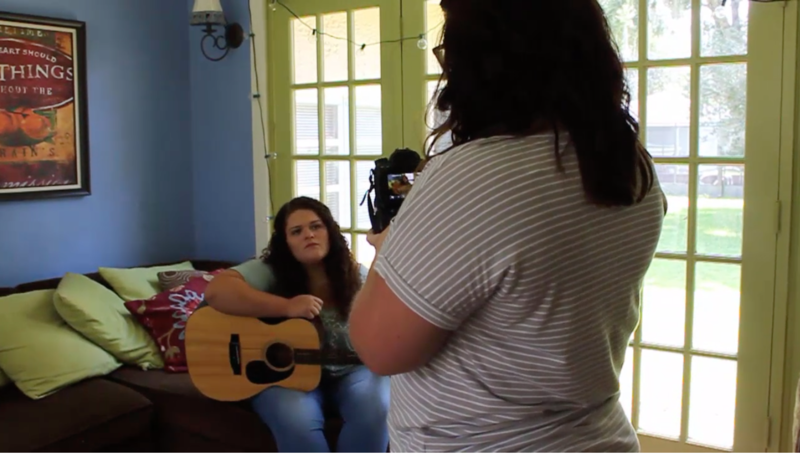 This course covers learning about your DSLR camera to take great photos. 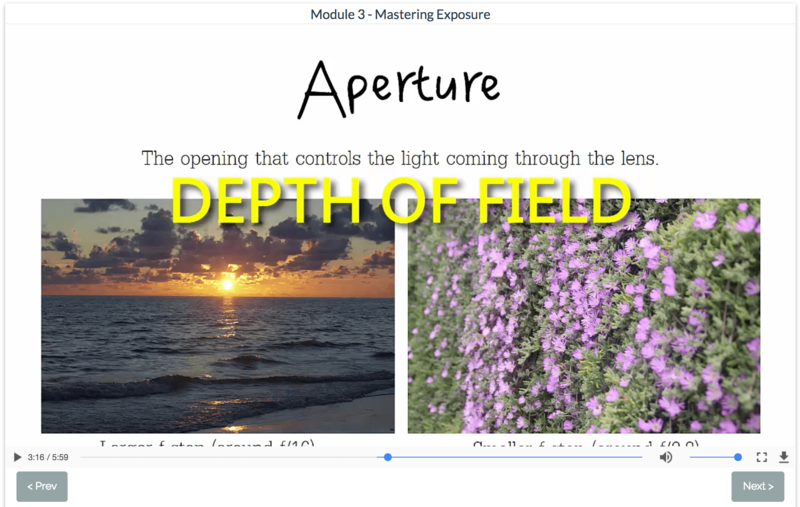 The goal of this course is to help the student understand everything that goes into creating great photos as well as all the settings that camera’s include. These are all separate courses that cover great topics to help you become a well rounded photographer. The special topics course covers events such as weddings, family photos and other special occasions. These courses consist of video lessons, projects and quizzes. Click Here to see all technology pathways!